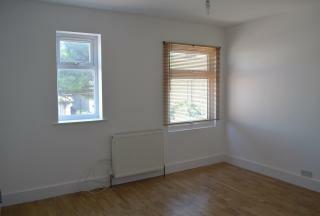 Abbey Estate Agents offer For Rental this recently refurbished studio flat located in Rainham Village. To arrange a viewing please contact us on 01708 554 672. PRIVATE TENANTS ONLY. 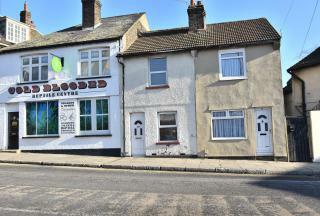 Abbey Estate Agents are delighted to offer for rent this one bedroom first flat situated in Rainham Village and close to Rainham station. 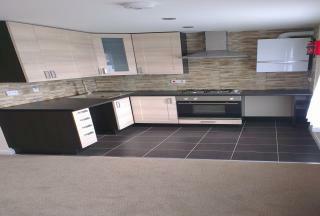 The property benefits from a spacious lounge, fitted kitchen and being fully furnished. Abbey Estates offer for rental this extremely well presented 2 bedroom ground floor maisonette situated within easy reach of local shops, mainline station and Lakeside shopping centre. To arrange a viewing please contact us on 01708 554 672. Abbey Estate Agents are pleased to offer this great location two bedroom property situated in the very popular Rainham area, located with in walking distance of Rainham Station, Tesco supermarket and local schools. Abbey Estate Agents offer For Rental this very well presented two bedroom end of terrace property with two reception rooms located in Rainham Village and within close proximity of Rainham Station. Abbey Homes offer For Rental this large three bedroom flat in the heart of Rainham Village and within easy reach of the A13 and local amenities. 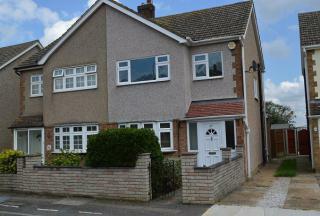 Property is to a good standard throughout and available early June, an internal viewing is strongly advised. 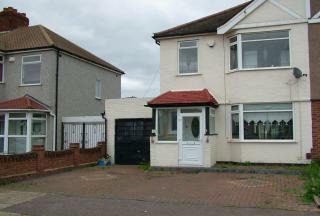 We offer for rental this well maintained two double bedroom terraced home situated within the desirable location of Little Thurrock. 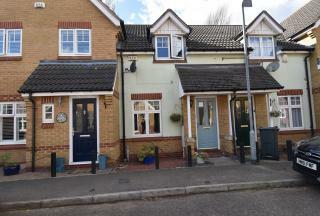 This home is conveniently located within close proximity to local schools, shops, pubs/restraints and also offers easy access to major road links such as A13. 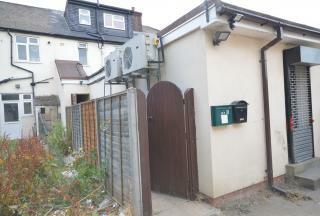 Benefits of this property include two double bedrooms, modern family bathroom, spacious lounge and kitchen/diner. Abbey Estate Agents are proud to present for rental this two bedroom Bungalow located a short walk from local amenities. Offering off street parking, two bedrooms, large reception room, well sized rear garden with garage, kitchen breakfast room and a loft room. 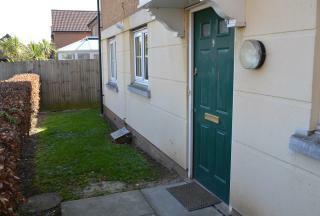 We offer for rental this three bedroom family home. 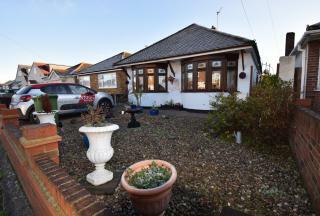 The property is situated conveniently for Rainham c2c station and local amenities with local schools including Parsonage Farm Primary School and Spring Farm Primary School. To arrange a viewing please contact us on 01708 554 672.